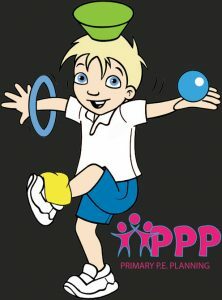 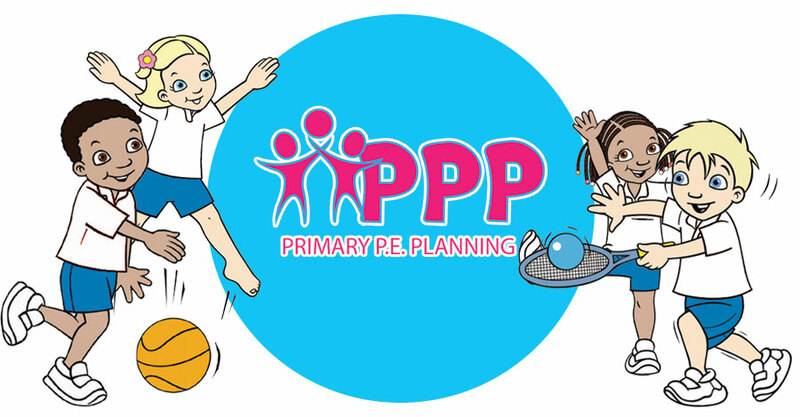 Sign-up is free at Primary PE Planning. 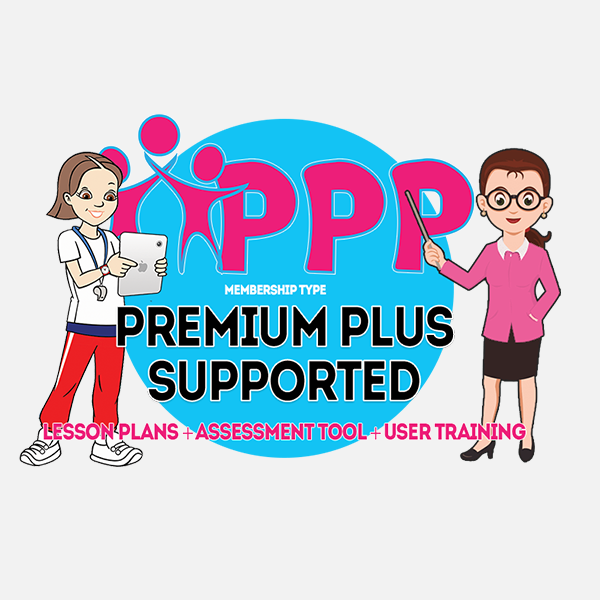 You can create a free user account that will allow you access to stacks of our free resources and promotional lesson plans. 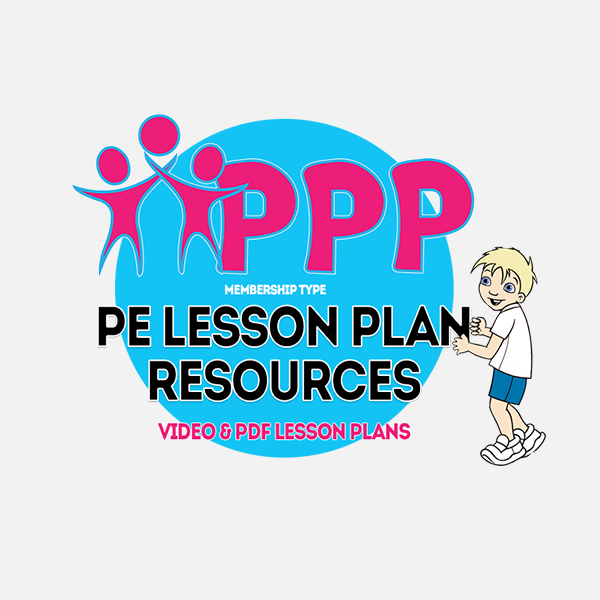 After registration, you’ll be able to view some full length video lesson plans, download selected resource cards and preview the accompanying student assessments. 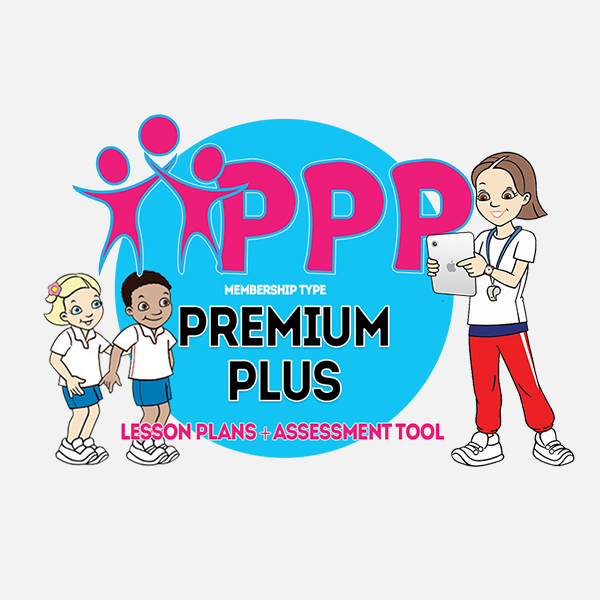 Additionally you’ll also be able to receive some exclusive offers and promotions, enter competitions, take part in members polls and a wealth of other features that will be rolled out in the coming months as we continually improve our service and add value to our membership plans. 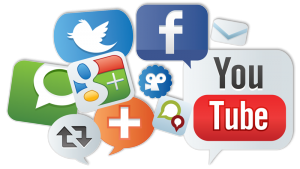 I confirm I have read and understand the Terms and Conditions of Use and that I am authorised to create this account on behalf of my school.